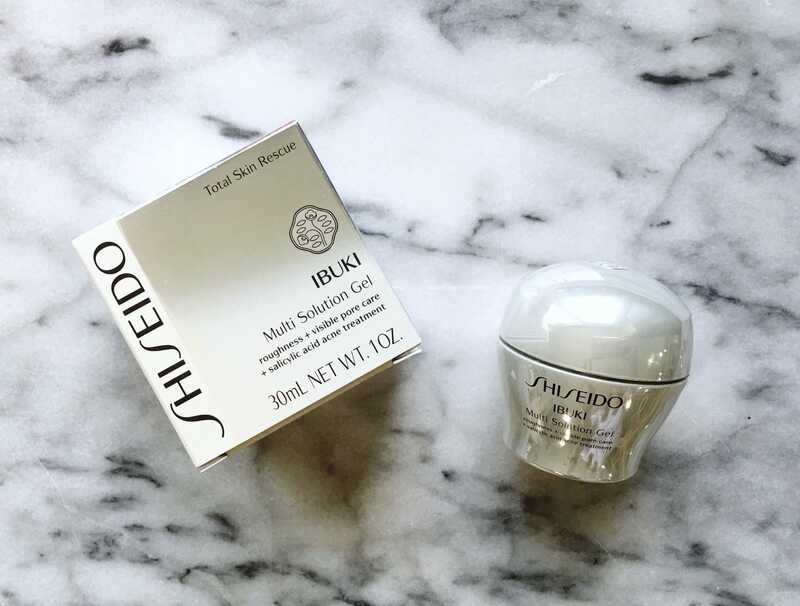 This week, I started to test out Shiseido’s ‘Ibuki’ Multi Solution Gel and I can’t believe that I am already seeing results. As you know, I suffer from rosacea and my sensitive skin can get irritated very easily… especially during the colder months. I tend to break out when I use thick moisturizers and a few years ago decided to stick to serums and gels to help my skin get the moisture it needs. So, you know that I was THRILLED to open up the Ibuki and see a lightly colored gel. After applying the solution all over my face and neck for a few days, I can already see a positive result. My cheeks aren’t as red and the few inflammations I had around my nose are practically gone. This gel is soothing and moisturizing. Bonus? It also diminishes the look of visible pores. YES! 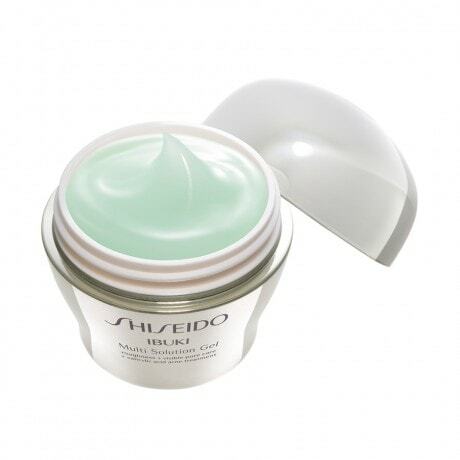 I love that Shiseido’s ‘Ibuki’ Multi Solution Gel has salicylic acid which helps reduce acne and allows skin to heal. Personally, as someone who has complicated skin (we have a love / hate relationship), this added ingredient goes a long way for me.